Do you recall Scott Walker, Wisconsin’s governor? You may recall reading about him in the news. He has a well-documented allergy to unions, which causes him to break out in legislation that in turn makes a lot of people sick. The only relief he can get from his allergy is to receive regular doses of cash from large corporations. The half of the state that got sick from his legislation hasn’t found any relief yet. Today, November 15, they are going to try to get relief by trying very hard to remember him, or as they say in these parts, recall him. 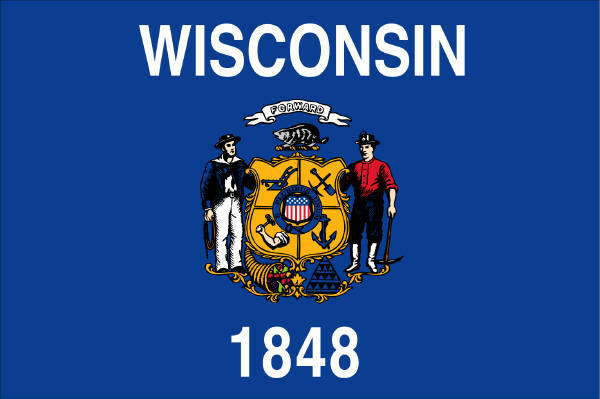 God Bless the great state of Wisconsin.The best of luck to you, And then, it’s on to Washington, D.C. It should be an interesting two months here in Wisconsin. We in Minn. are rooting for a clear recall. I think the state is pretty well divided, so it’s too early to predict what will happen.